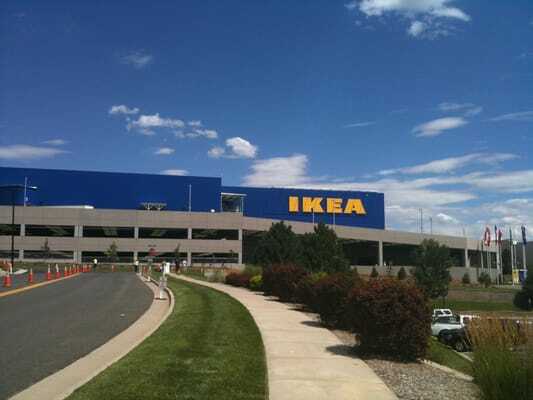 This week we are going to see Yelp reviews of IKEA, located at 9800 E Ikea Way, Centennial, CO 80112. IKEA offers a wide range of well-designed, functional home furnishing products at prices so low that as many people as possible will be able to afford them. This is the idea at the heart of everything IKEA does, from product development and purchases to how we sell our products in IKEA stores globally. Anybody can make a good-quality product for a high price, or a poor-quality product for a low price. But to make good products at low prices, you need to develop methods that are both cost-effective and innovative.